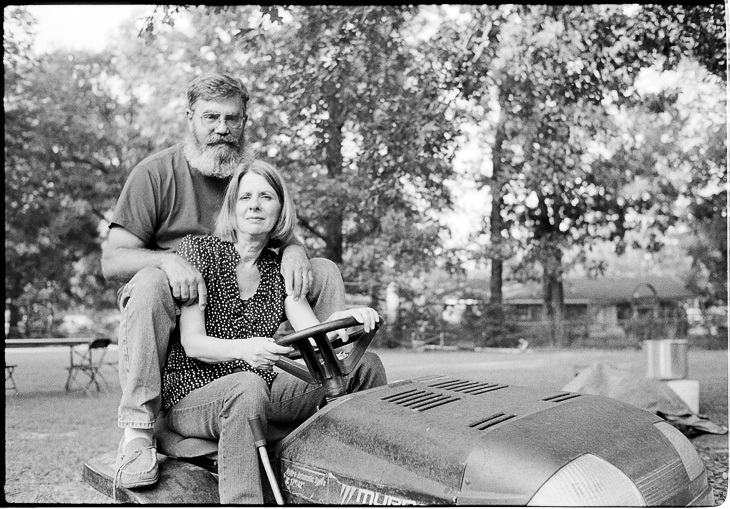 Steph’s parents…on a lawn mower apparently. There isn't much I can think of to say about this shot, other than it's completely absurd...and I love it. Stephanie's parents (William and Kathy) at home in Monroe. On the lawn mower. In their back yard. After a crawfish boil. A for serious crawfish boil. Her family is the most delightful kind of odd.